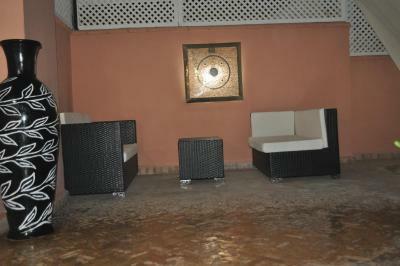 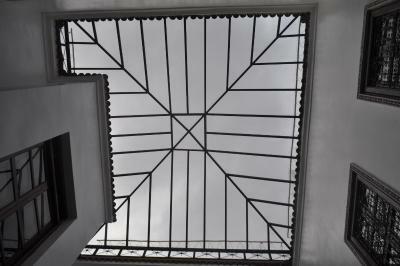 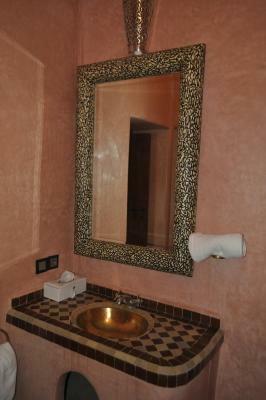 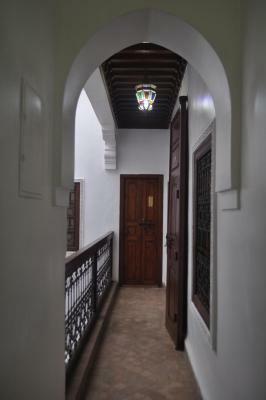 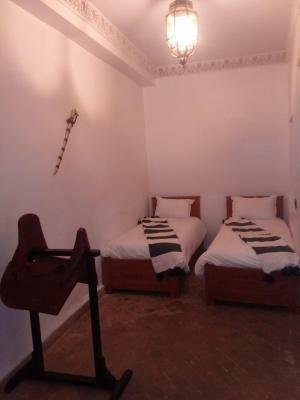 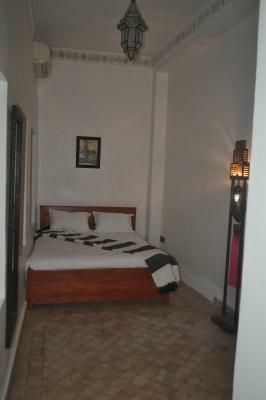 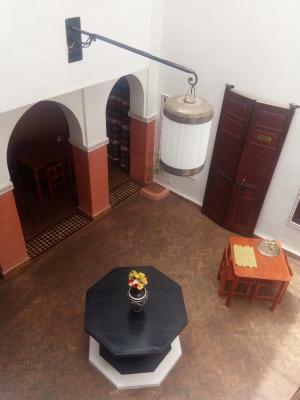 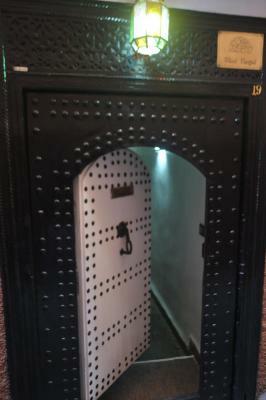 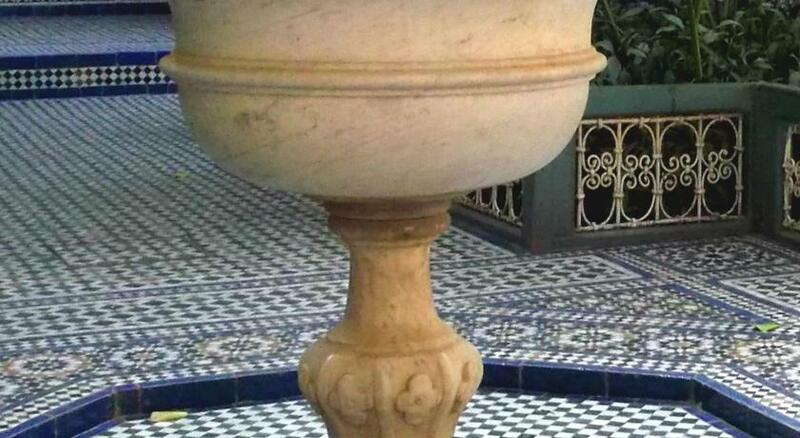 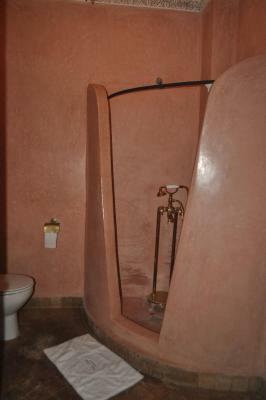 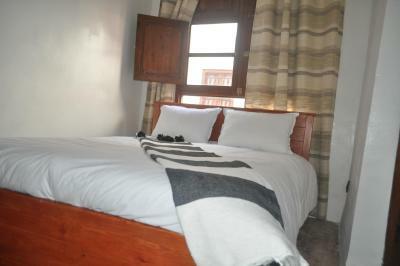 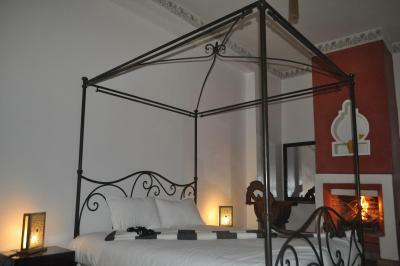 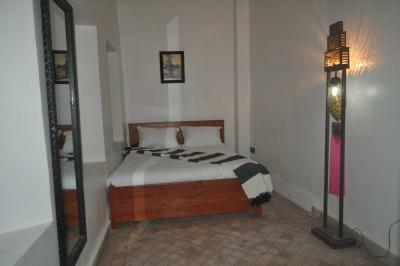 This Riad Hotel is located in the heart of the old town in Marrakech. 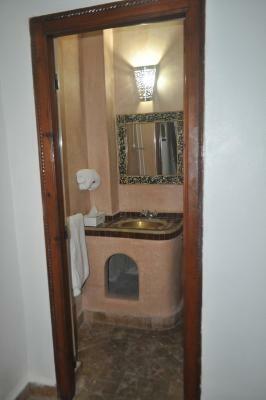 It features a solarium and offers accommodations with free Wi-Fi internet access and private bathrooms. 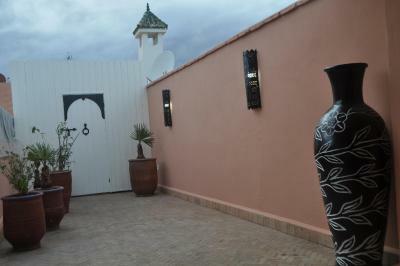 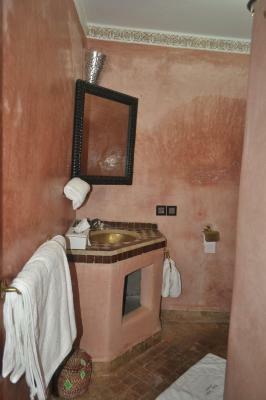 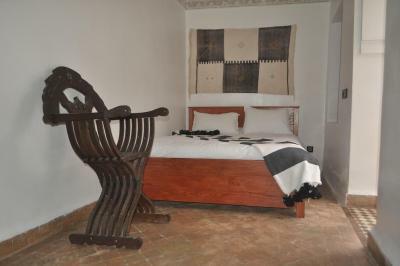 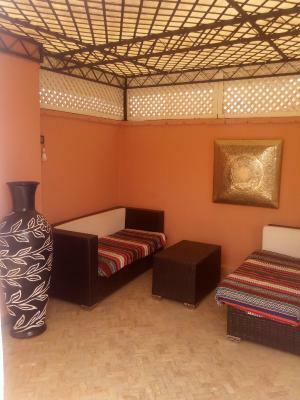 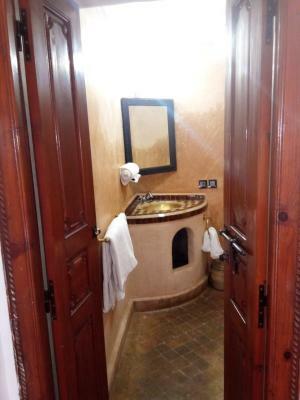 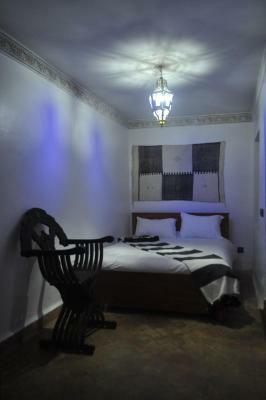 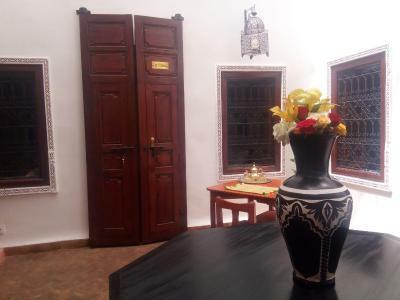 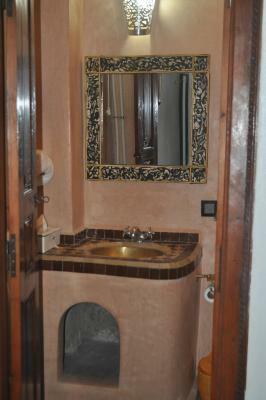 Each guest room at the Riad Tizgui Hotel are spacious and have a traditional Moroccan décor. 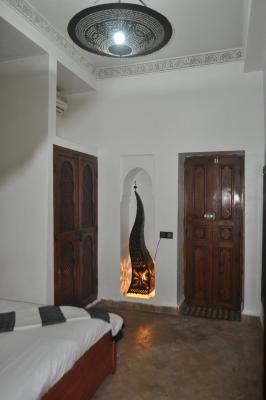 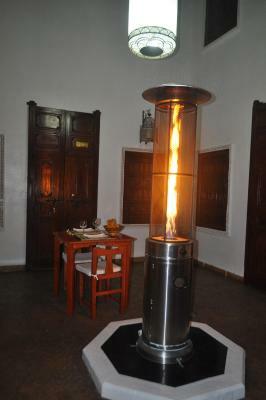 Some rooms also feature a fireplace and air-conditioning. 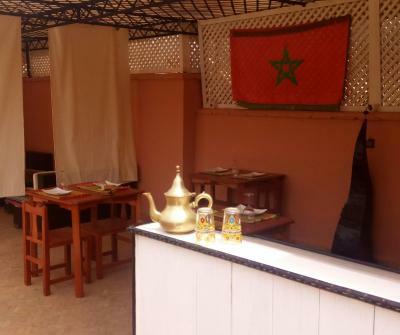 Guests can enjoy regional cuisine on the terrace on in Tizgui’s restaurant. 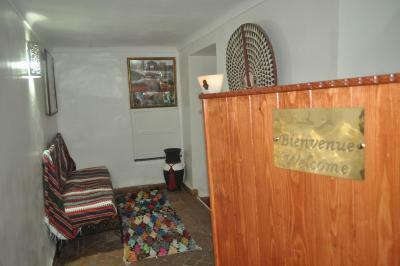 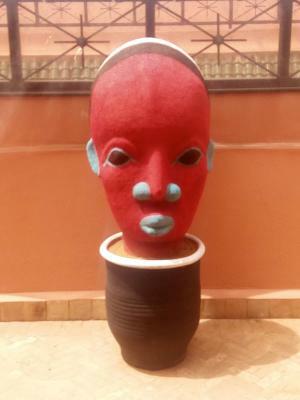 The hotel also provides a 24-hour reception with a tour desk, currency exchange and an airport shuttle service. 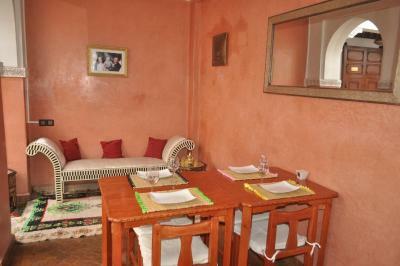 Cooking classes and massages are also proposed. 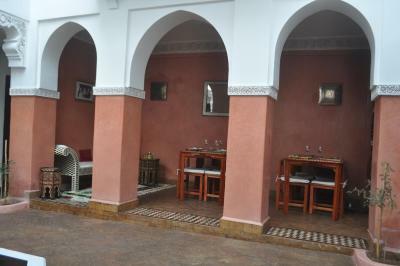 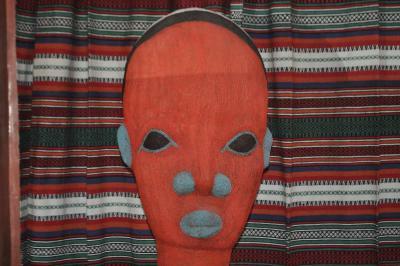 When would you like to stay at Riad Tizgui? 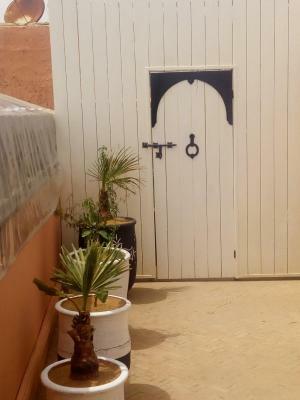 House Rules Riad Tizgui takes special requests – add in the next step! 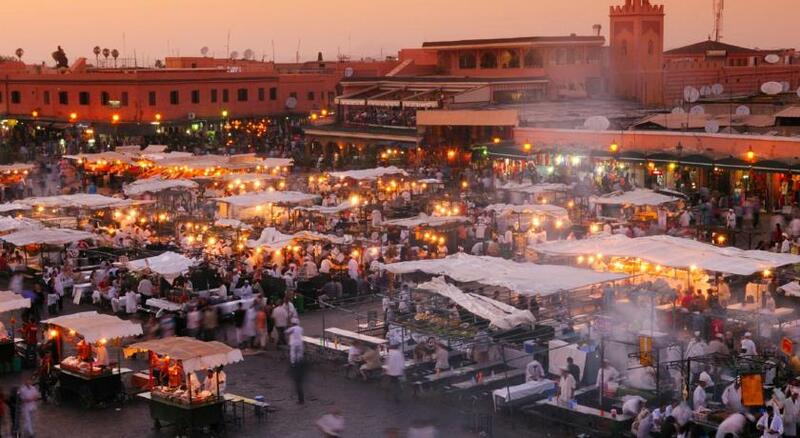 Riad Tizgui accepts these cards and reserves the right to temporarily hold an amount prior to arrival. 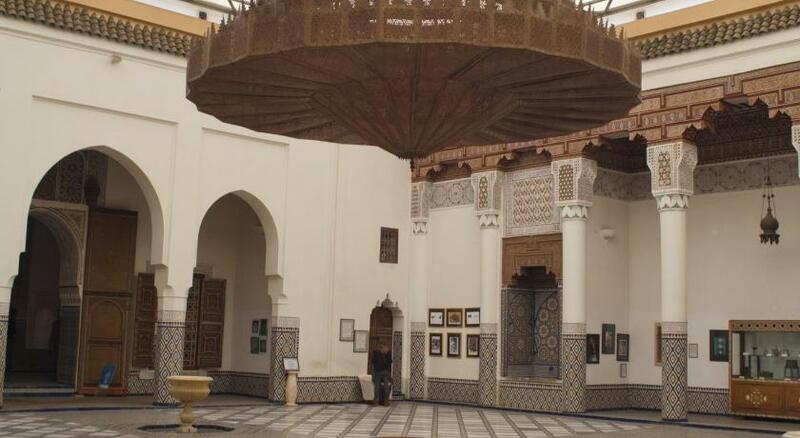 Staff was so friendly and helped US more than we expected- sharing a traditional hamam visit with us, brought us to the next Hotel... and so on! 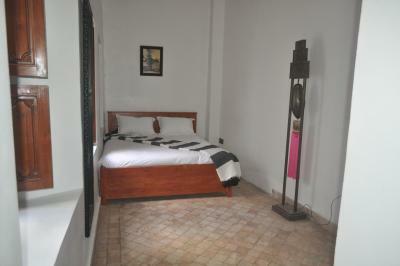 Sofie and Jill Are hosts you Are searching for!